What the heck is “Zeolite”? 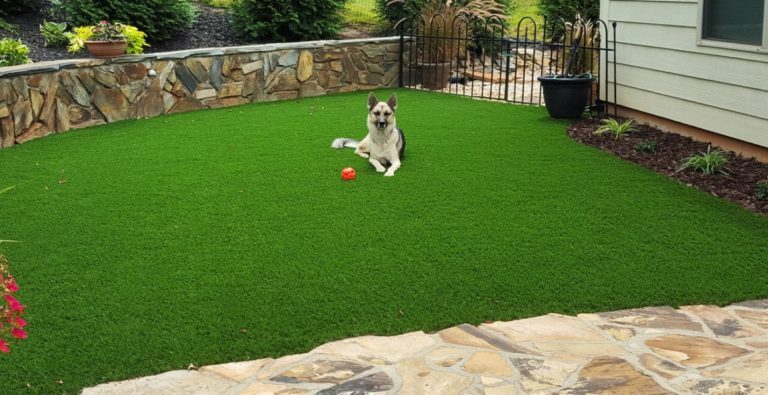 Synthetic turf, pool filtration, odor elimination—what do these have in common? Zeolite—a fancy sounding name for a simple class of naturally occurring minerals consisting of hydrated aluminosilicates of sodium, potassium, calcium and barium. Zeolites have some special properties that make them very useful—they are in a class of microporous solids known as molecular sieves—because they have a negative charge and absorb positively charge molecules. It means… when you spill your Seattle craft microbrew beer on the synthetic turf Transblue installed in your back yard—the zeolite infill in the synthetic turf will absorb the beer odors—and when it rains (or when you rinse with water) it will all rinse away—resetting your zeolite infill to be ready for the next spill or malodorous liquid! Zeolite is what differentiates our synthetic turf from less-experienced installers—it makes our pools cleaner, it’s a huge win for our clients!